MoviePass Films is looking to recoup some of the losses from their parent companies losses with another film venture. 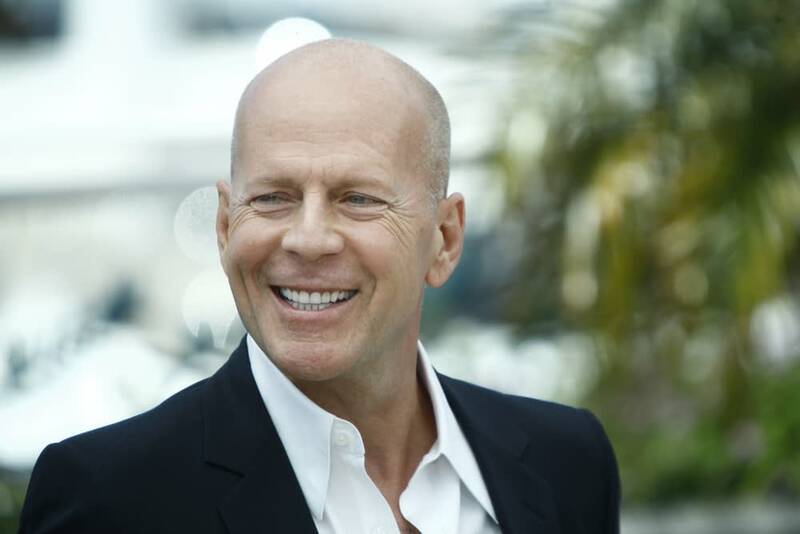 Deadline is reported that the company has signed Bruce Willis to star in 10 Minutes Gone. MoviePass’s parent company Helios & Matheson Analytics acquired Emmett Furla Oasis Films to help offset the ticket sales side, but that’s not doing as well as they hoped. This is the third project for MoviePass Films, the first being the universally panned Gotti and The Row, which came out last month and made no impact at all. The story follows a man who loses ten minutes of his memory due to being hit by a stray bullet during a bank heist gone wrong. He must put the pieces of his broken memory together in order to find out who sabotaged the job and took the money, all while being pursued by a powerful crime boss hellbent on recovering the cash. Willis plays the pissed off crime boss. Meadow Williams, Swen Temmel, Sergio Rizzuto, and Tyler Jon Olso have also been cast, with Brian A. Miller directing and script by Kelvin Mao and Jeff Jingle. It’s set to start production in September. On the other side of the coin, Deadline is also reporting that in an attempt to get through this “rough patch”, the company has abandoned the idea of raising the monthly subscription price and instead will limit the amount of movies a user can see to three a month. MoviePass says that only 15% of their users saw four or more movies a month. While this makes the service not as great a deal, it does make more sense from a financial level. It also isn’t a bad deal at all. You basically get two free movies a month with the service. Of the many things MoviePass could do to save itself, this might be the one. There is just one problem. Under the new plan, subscribers’ access will include “many studio first run films,” a $5 discount on tickets beyond that, and no more peak pricing. By including that stipulation about “many” and not “all” studio films, the company appears to be reserving the right to limit access to certain popular movie titles as it looks for ways to slash expenses. The whole “not letting people use MoviePass for certain movies” thing probably needs to go. Maybe if this new plan gets them back on track they can get rid of that stipulation later.